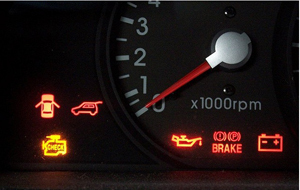 Your check engine light and what “SERVICE NOW” means. A well maintained automobile can reach 500k miles or more. To keep your car in tip top shape, it requires that you replace the cars fluids, and wearable parts at specific mileages. Your “service now” indicator is simply the notification system for this maintenance. Antifreeze, engine oil, brake fluid transmission fluid, brake linings, rotors, bearings and belts all must be replaced at specific intervals during the lifetime of your automobile. Replacing/maintaining the correct levels of these fluids/parts is critical in keeping your car in proper working order. Oil, brake Fluid, windshield fluid, and antifreeze. Oil is the lifeblood of a car. Changing your oil and oil filter regularly is the single most important thing you can do for your car. Replacing Cabin filters, air filters, brake lining, multi-rib belts and timing belts is also necessary to properly maintain your automobile. 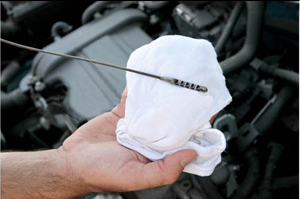 Changing them at the correct intervals will help ensure long trouble free use of your car. Changing your timing belt every 60,000 miles is vital. Your car will run perfectly right up until timing belt failure. Be smart; don’t risk it. 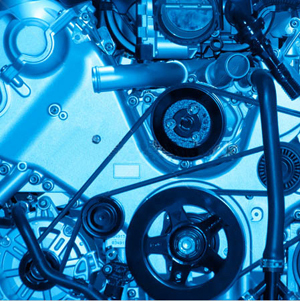 Sever engine damage will likely occur if your timing belt fails resulting in sever engine damage or total car loss. 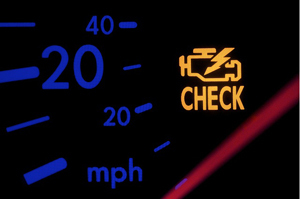 When you see your check engine light illuminate, have your engine checked! Easy enough?